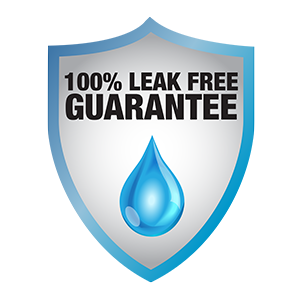 Are your used shipping containers water proof and vermin resistant? YES. We only sell shipping containers that are inspected by a professional to ensure that meet high standards. 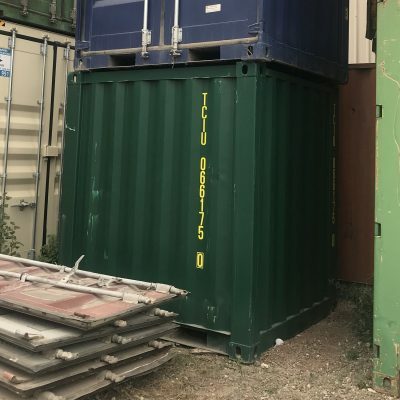 What is the normal cosmetic condition of a used shipping container? 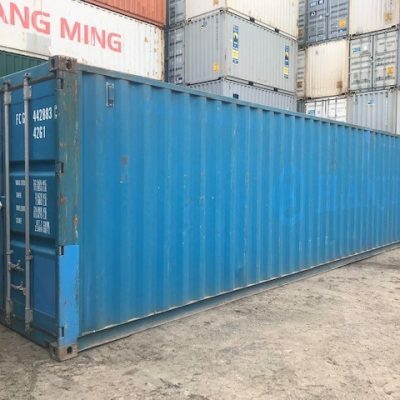 Generally all used shipping containers have varying degrees for wear & tear, from minor cosmetic dents and scratches to surface rust, visible damage and past repairs. To help with your decision most used containers are graded to identify the condition. We label ours Standard, Premium & Export Grade and of course there is always the option to buy BRAND NEW. Shipping containers are painted in a many colours. Green, blue, grey, red and brown are common colours. As there is such a variety of colours to choose from the colour options can change depending on the number of containers in stock. If you would like a specific colour there is also the option to have the container freshly painted. You can even choose to paint them in colorbond colours. 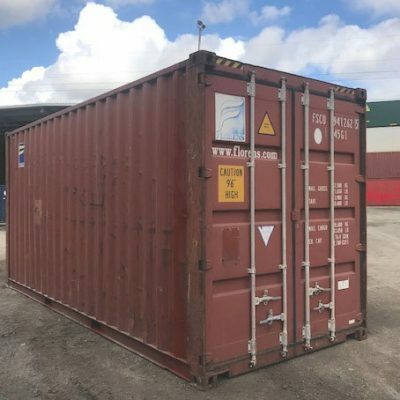 What are the exact sizes of standard shipping containers? There are a number of sizes and small variation with some specialised units however the most common would be a standard 20ft & 40ft…. What is the difference between tilt tray, hiab and side loader delivery? Selecting the correct delivery method can save you time and money! The choice is mostly governed by the access to the site and how the container needs to be positioned. A tilt tray will unload the container by effectively tilting the tray and dragging the truck out from under the container which requires additional space in front of the container for the truck to drive out, however, is generally the cheapest delivery option. A side loader uses hydraulic arms to lift the container directly off the side of the truck. Both side loader and tilt tray requires the container to be loaded onto the truck with the container doors at the correct end for the final position. The most flexible delivery method is via hiab which uses a small crane arm mounted to the truck to lift the container in place which is ideal in situations where the container needs to be positioned in a tricky spot or needs to be lifted over a small obstacle. Why is there so little difference in the price of a 20ft and 40ft container? 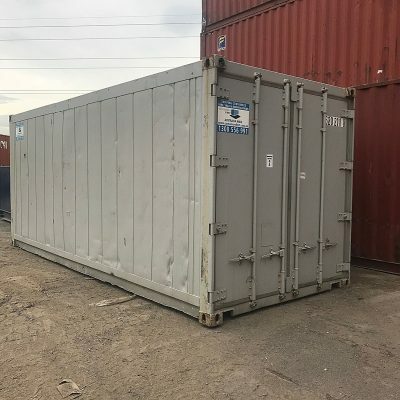 You might think that if a 40ft container is twice the size of a 20ft container that they might be double the price! 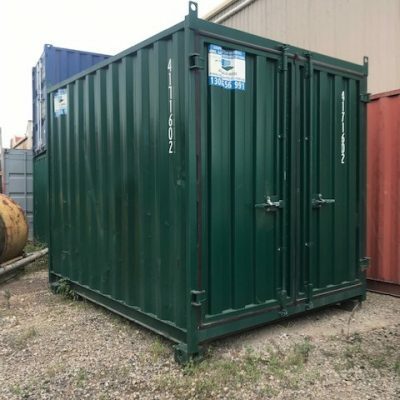 The reality is that 40ft containers are awesome value with substantially more storage space. 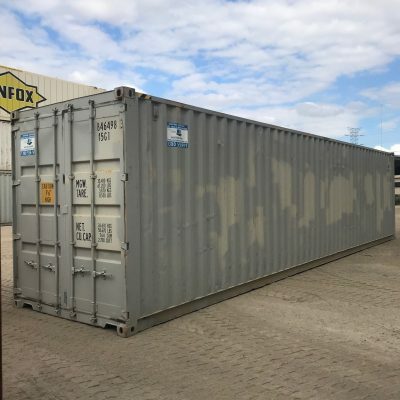 This is because there is a more demand for a 20ft containers in the second hand markets and the inverse is correct for 40ft containers for people shipping goods as they are more cost-effective. It is really a supply and demand issue. Even though the new build price is close to double the cost the depreciated value at the end of the container life is similar.